Arrive Trivandrum Airport and transfer to Kovalam. After breakfast laze and relax on the silent and exotic beaches, take a sunbath, drench yourself in the mighty waves and undergo a rejuvenation at the Ayurvedic Treatment Centre at Kovalam. 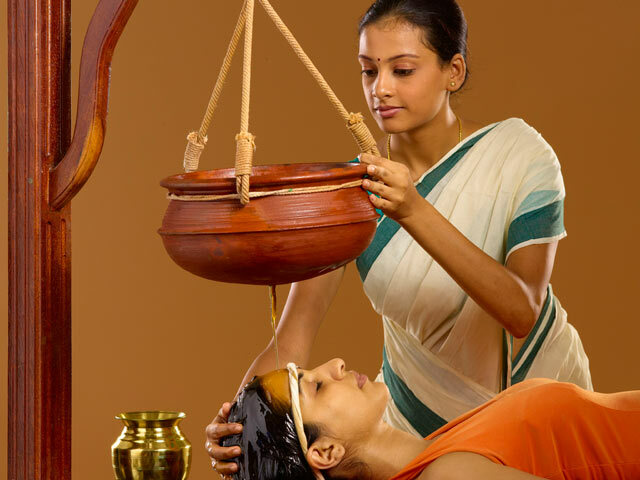 In Kovalam you have facilities of Ayurvedic treatments and can attend the course of treatment comprising of 2 to 8 days as advised by the doctor in the Ayurveda Resort in Kovalam. After breakfast depart Kovalam by car for Thottapally to board a houseboat and enjoy lunch and dinner on board the houseboat. You get an exotic and momentous experience, while travelling through the backwaters of Allepphey. After the breakfast on board at Alleppey we disembark the Houseboat and drive to Kumarakom arriving in Hotel which is located on the banks of the backwaters at Kumarakom, providing an unforgettable experience. After breakfast depart Kumarakom for Periyar through the serene water boat of the Lake Periyar . On your way to Periyar, one of the famous wildlife sanctuaries and tiger reserves of India, you can spot wild animals on the shores of the lake. After breakfast depart Periyar for Munnar one of the most famous and picturesque hill resorts of Kerala, housing the best coffee, tea and spice gardens of India arriving in Hotel. 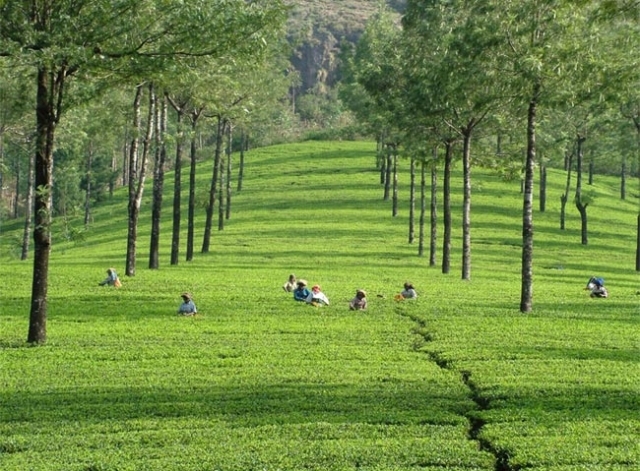 In the afternoon visit the National Park and enjoy a tea plantation tour in the hill resort. In the afternoon depart Munnar for Cochin to enjoy sightseeing of Cochin City. In the evening see Kathakali a famous form of dance in Kerala. Transfer to airport for final departure from India.